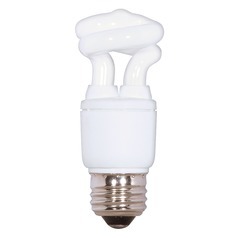 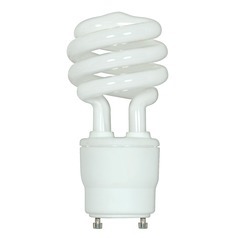 Save money on your monthly power bill, all while doing your part to save the environment, with our large selection of LED and fluorescent bulbs. 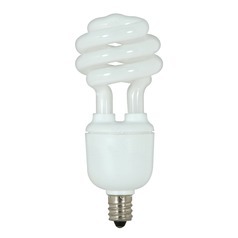 Both types of bulb are known energy savers, so you will pay less to operate your lighting fixtures. 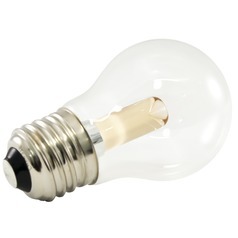 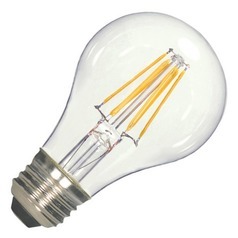 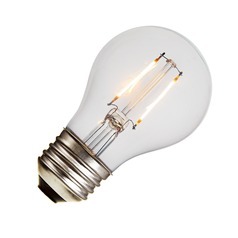 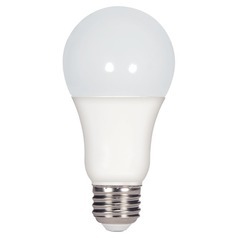 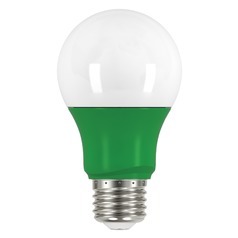 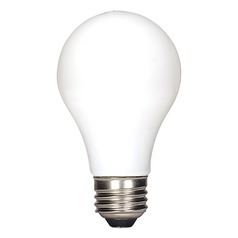 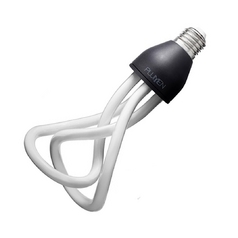 They also last longer than traditional bulbs, so you'll have the headache of changing the bulbs much less frequently. 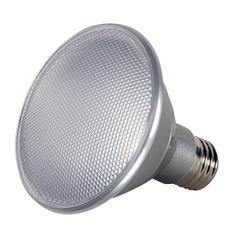 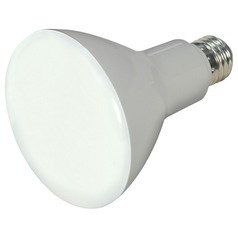 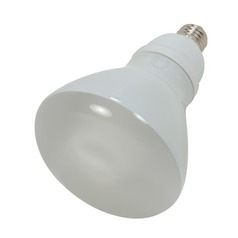 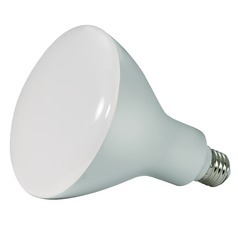 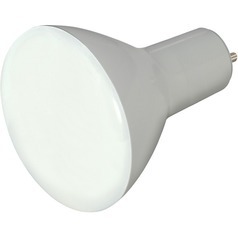 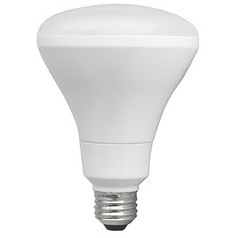 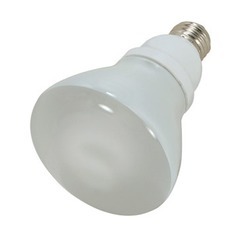 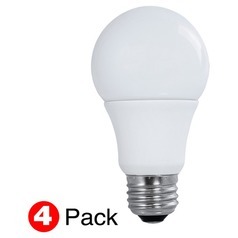 These bulbs come in a variety of sizes and wattages, so you still get the customization you need to accommodate most any lighting fixture in your home, with the brightness level you desire. 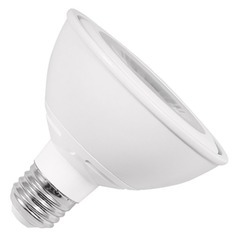 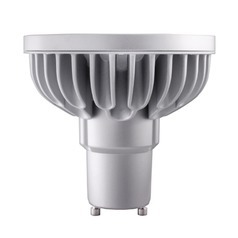 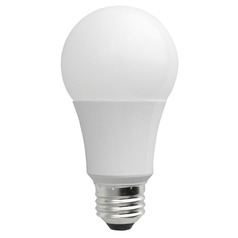 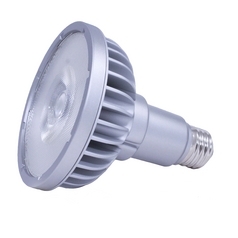 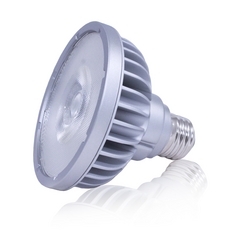 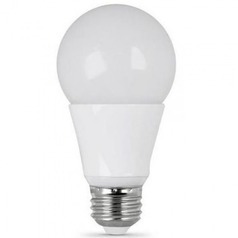 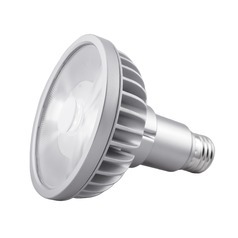 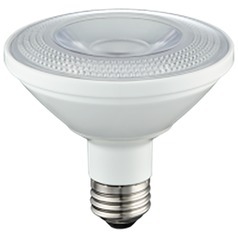 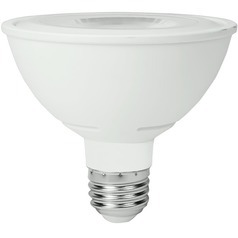 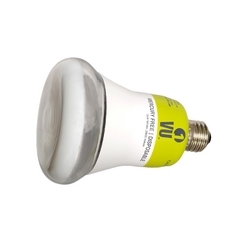 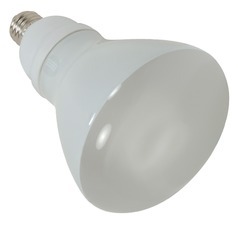 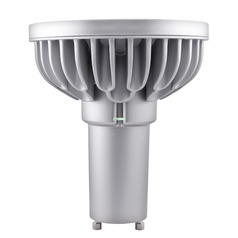 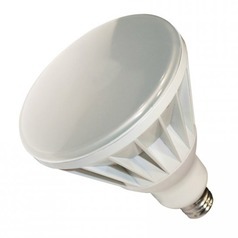 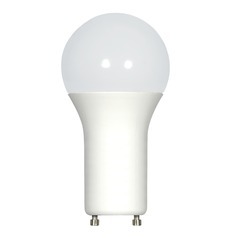 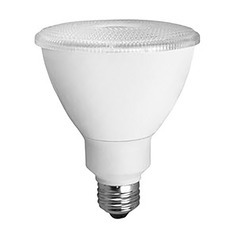 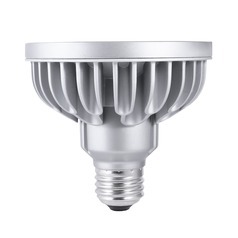 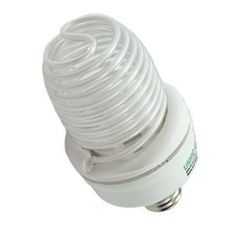 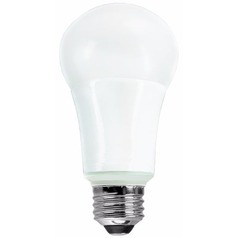 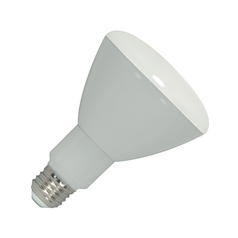 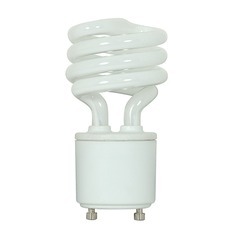 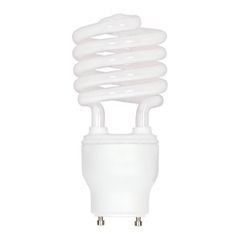 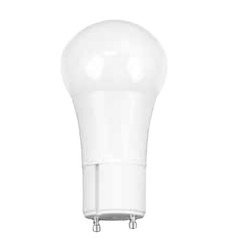 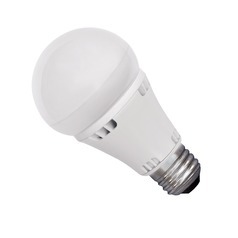 Come have a look around and find LED, compact fluorescent, and DSL bulbs right here at Destination Lighting.